When speedway rider Nicki Pedersen once again returns to the speedway sport in 2018 after a long injury, it will be with BarkerBille A/S as his new sponsor. In 2018, Nicki Pedersen will be competing for the World Championship in the renowned Speedway Grand Prix series, for the Danish Championship with Holsted Tigers, the Polish for Unia Tarnow and the Swedish for Västervik Speedway. A part of BarkerBille has previously sponsored the three-time World Champion. This was before BarkerBille and Moldow’s fan department was merged in 2016. 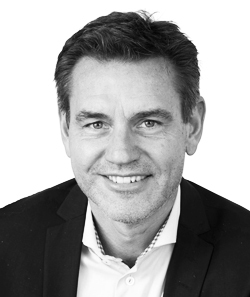 – As a company formed by three previous companies – Barker Jørgensen, B. Bille og Moldow – each company’s history influence the identity of the joined company, and from Moldow we have “inherited” the interest in speedway while B. Bille sponsored True Cousins, which we also do today, BarkerBille’s General Manager, Flemming Bille says. – Moldow has sponsored Nicki for 13 years, and we have always been very happy with our cooperation and the exposure, so it was a relatively straightforward decision to also include BarkerBille as sponsor of the Nicki Pedersen Grand Prix Team, adds Managing Director of both Moldow and BarkerBille, K. Preben Hansen. – After many years of good cooperation with Moldow, I’m very happy that BarkerBille also has chosen to support me in my efforts to get back into the top of international speedway, says Nicki Pedersen. 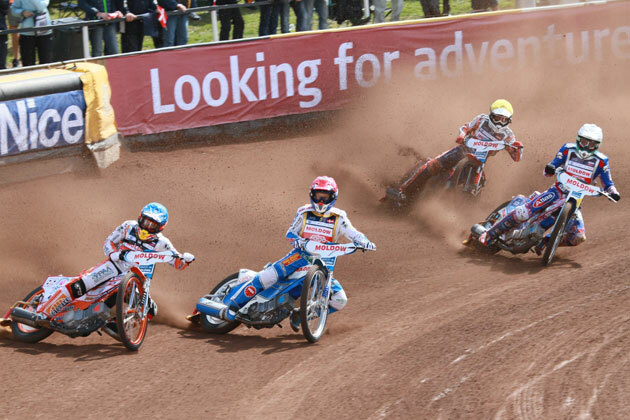 BarkerBille also supports different charities and the speedway riders Nicolai Klindt and Martin Steen-Hansen.